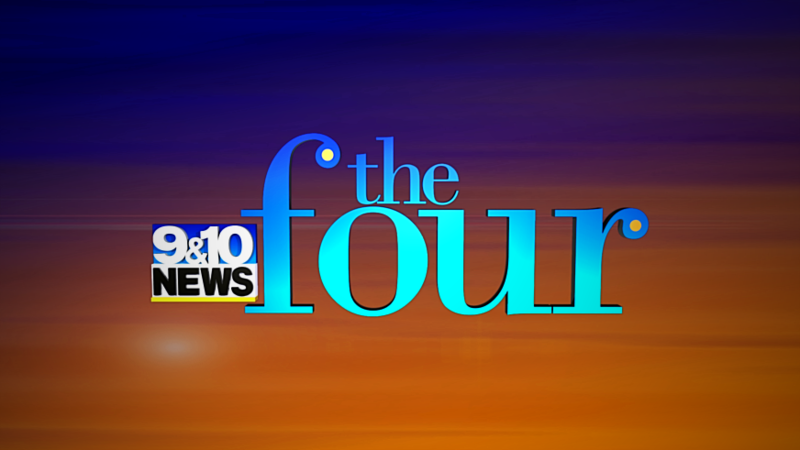 ‘the four’ on 9&10 News will give you and your family coverage of stories that are important to you, including local features, hot topics and community events. Plus, weather forecasts and tips on how to organize, prioritize and focus on the things that matter most to you! Fill out the form below to get the latest updates sent to you via email.